The Association of African Universities(AAU) hosted two very important meetings at its General Secretariat on 1st and 2nd November, 2018. 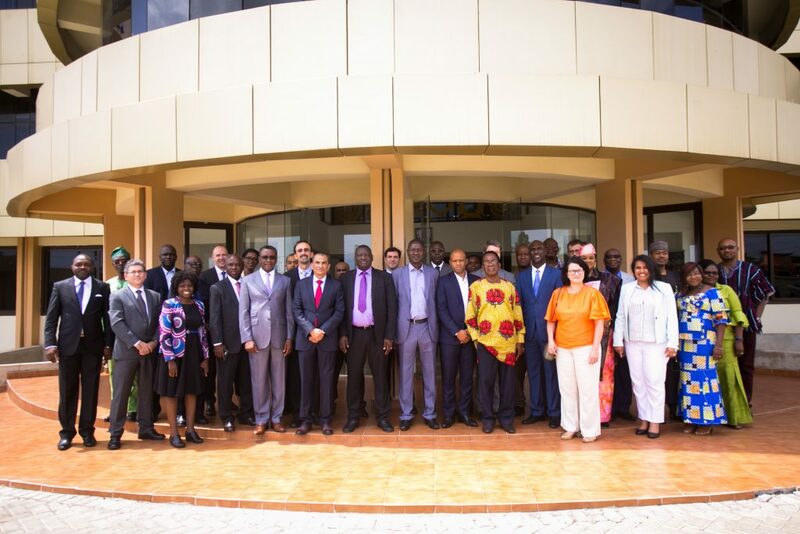 The Regional Facilitation Unit for the ACE I and ACE Impact Projects hosted the 13th ACE I and first ACE Impact Project Steering Committee Meetings (PSC) at its General Secretariat in Accra, Ghana. The thirteenth PSC meeting since the inception of the Project was held on Thursday November 1, 2018. The meeting began with opening remarks from the Chair, Professor Salifu Mohammed, the AAU and the World Bank. Also addressing members of the Committee was Dr. Halil Dundar (World Bank Practice Manager for West Africa), he noted that there was a clear sense of ownership of the project in the region and among the governments of the participating countries. The ACE, he stated, is a flagship higher education project of the World Bank with significant collaboration and partnerships. He was also thankful to the PSC for its strong leadership and support and called for continued guidance to ensure weaker centres complete their work successfully. Highlighting some project results notably increase in enrollments and international accreditations, Dr. Dundar confirmed that ACE II and ACE-Impact have benefited from the lessons learned. The first meeting was concluded with suggestions and contributions from various members. November 2, 2018 was the first PSC meeting for the third phase of the Africa Centres of Excellence (ACE) Project. This meeting was chaired by the Minister of State in charge of Tertiary Education in Ghana, Professor Kwesi Yankah. 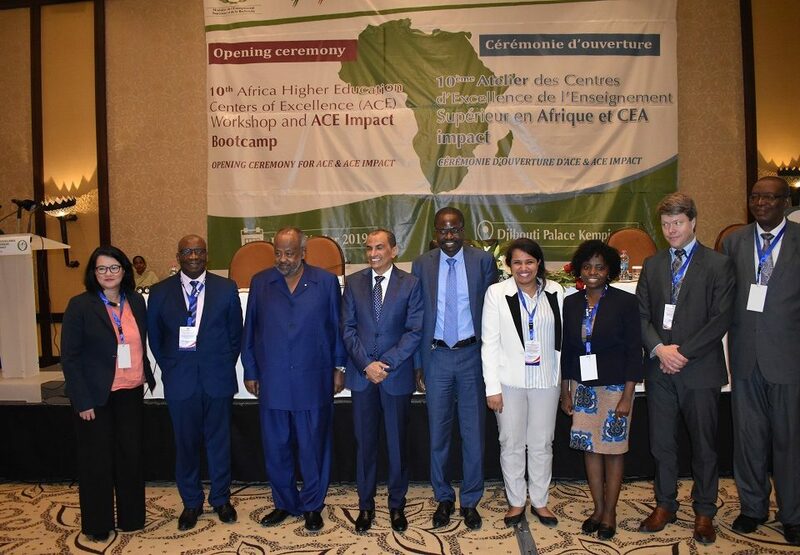 Also present was representatives from the various Ministries of Higher Education in all 12 participating countries (Benin, Burkina Faso, Cameroun, Cote d’Ivoire, Djibouti, Ghana, Guinea, Niger, Nigeria, Senegal, The Gambia and Togo),the World Bank team in charge of the ACE Project and the Association of African Universities team including its Secretary General. In his keynote address, Professor Yankah expressed gratitude to the World Bank and other development partners of the Project. He also commended the existing Centres especially the three Ghanaian ACEs for their enormous impact. Professor Yankah acknowledged the strategy to use these Centres as models to drive changes that will entrench Higher Education Institutions as principal producers of knowledge that directly impact on socio- economic development. Finally, he pledged the government’s continuous support and commitment to the implementation of the ACE I and ACE Impact Projects. Presentations were made by the World Bank and AAU teams highlighting on the major milestones achieved by the Centers and the way forward. Finally, the members of the Committee reviewed scores of the proposals submitted for the third phase of the Project (ACE Impact) to make a final selection. 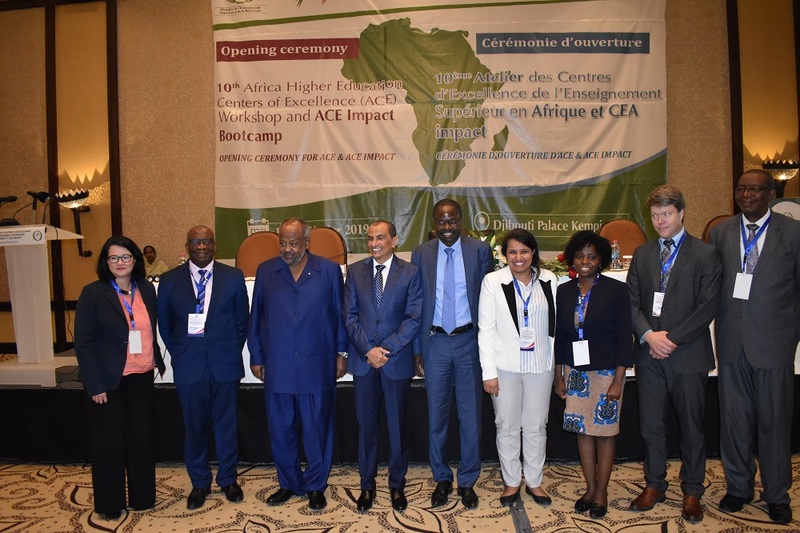 Out of the One hundred and ten (110) proposals submitted by 12 participating countries in West and Central Africa, forty-four Centres were selected and will be formally initiated in the Project at the formal launch and boot camp in Djibouti from February 18-28, 2019. Below are the selected Centres and their respective Institutions and disciplines.